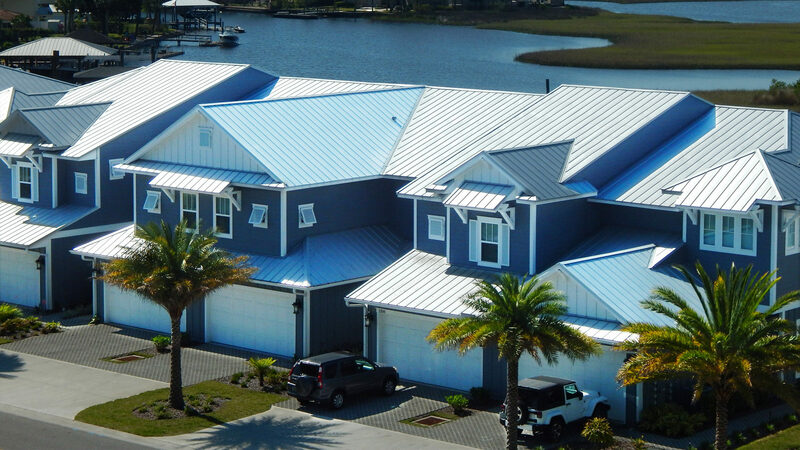 Please note that prior to choosing a color/color chart you must first decide on the panel profile. Each Coil Manufacturer, and subsequently their panel profile, has their own color choices. 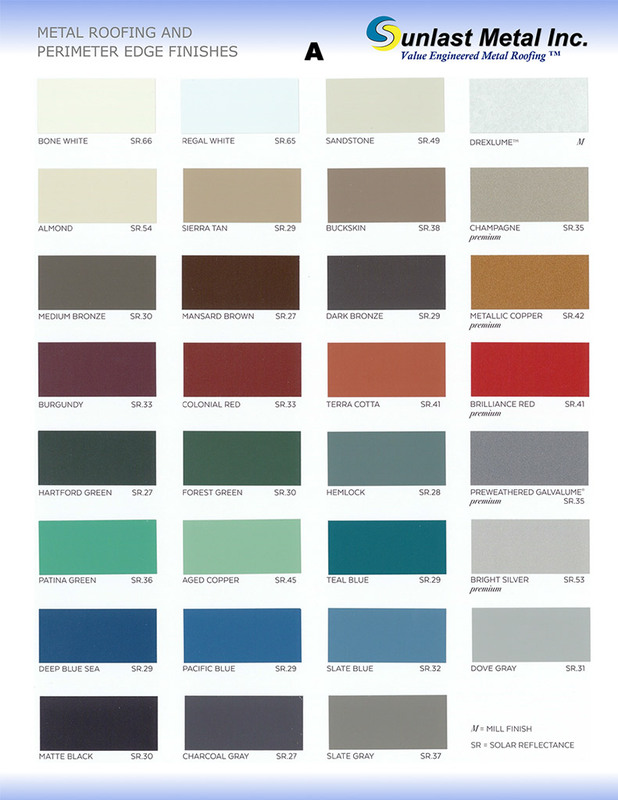 Below is the list of the most commonly used color charts available. 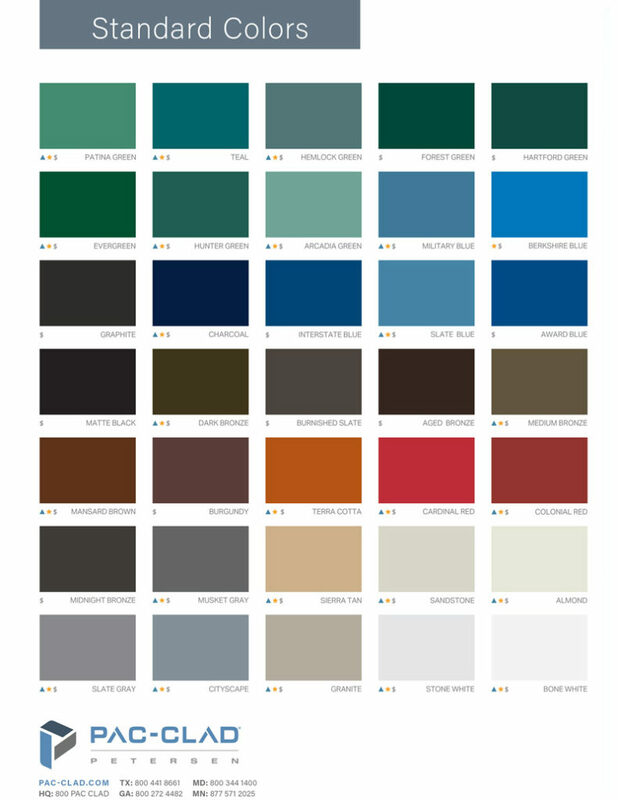 Please click on each Color Chart to open their PDF file. 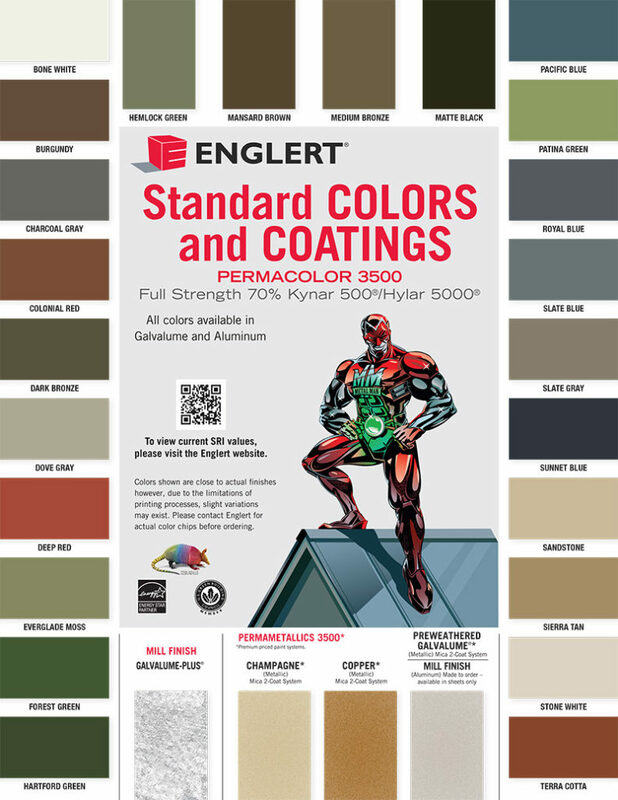 Underneath each color chart is a guide which allows you to see which panel profiles use this color chart. Please feel free to Contact Us with any questions or concerns.